Inhabits coniferous forest clearcuts with spruce and Douglas-fir or mixed deciduous forests with birch, aspen and poplar during the breeding season. Habitat characteristics include dense undergrowth of shrubs and moderate cover (Morrison and Meslow 1983). 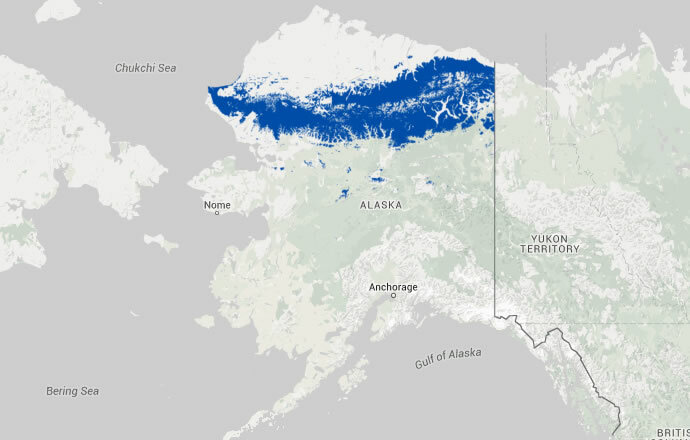 In Alaska, found in shrubs along hemlock/spruce edges, deciduous woodlands with shrubs, clearcuts, and riparian shrubs (Pogson et al. 1999). In B.C. breeds from sea level to at least 1,500 m (Munro 1947) on the coast and from 380 to at least 2,000 m in the interior (Campbell et al. 2001). Morrison, M.L., and C. Meslow. 1983. Bird community structure in early-growth clearcuts in western Oregon. American Midland Naturalist 110:129-137. Munro, J. A. 1947. Observations of birds and mammals in central British Columbia. British Columbia Provincial Museum Occasional Paper No. 6, Victoria. 165 pp. Pogson, T.H., S.E. Quinlan, and B. Lehnhausen. 1999. 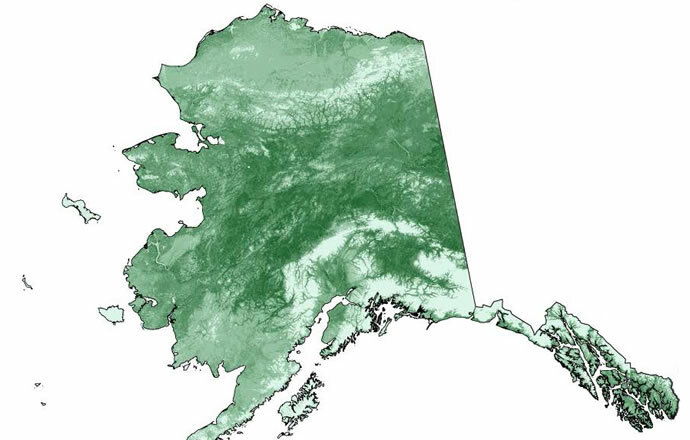 A manual of selected neotropical migrants of Alaska national forests. E. Campbell and N. Andison (eds.). USDA, USFS, Juneau, Alaska.